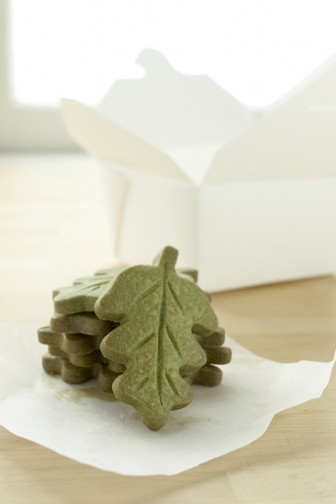 Delicious magazine has a "tried & tasted" recipe for green tea ice cream and Seattle Weekly a recipe for green tea cookies. Both recipes, incidentally, call for matcha, not tea bags. We would love to see pictures of the fruits of your culinary labors.